My sister and I were having a big chat about what our favourite bag of all time was. The usual suspects came up, the 2.55, the Bayswater, the Rocco, the Birkin - we've actually got a very cool collection between us (us Harts are very good in sample sales, finding people who can get us things, and working for places with decent discounts). However, there is one we don't have. 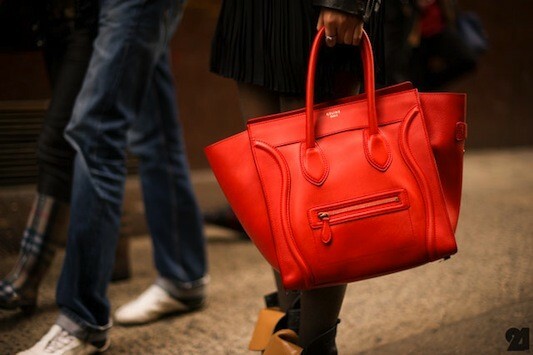 And want desperately: the Celine Boston bag. Here are some pictures to make our sad situation feel even worse. If anyone has one knocking around that they don't need, or wouldn't miss for a few days/weeks/hours/etc donations would be gratefully received. Similarly if anyone does have a spare couple of thousand pounds you can buy us one here from Selfridges. All pictures via Pinterest and this little blog find. ps. if u have the chance come by and check it out out blog, your opinions and thoughts are very important! we are here to improve our job! 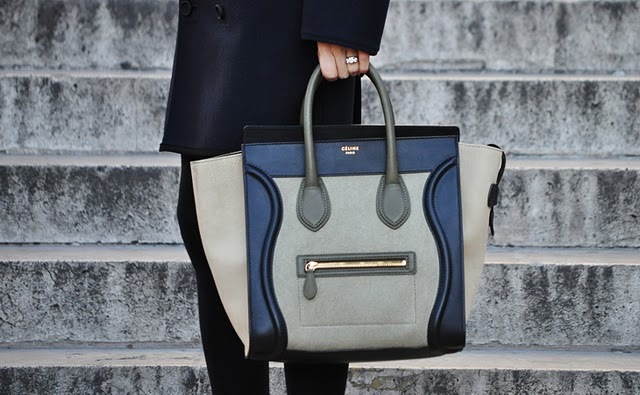 Adore this bag. Zara have a few similar/more affordable styles in at the moment too! I don't think I can really pity you with a handbag collection like that!! But I must say, it sounds like this would be the perfect addition to your collection. 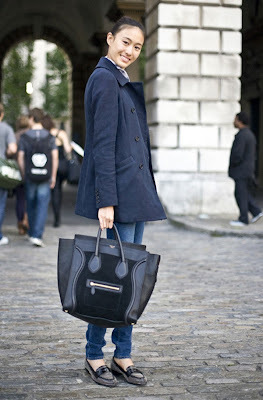 I absolutely adore it as well, so stylish! 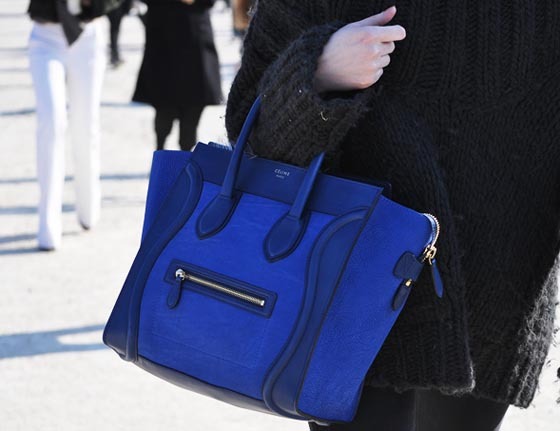 I'm obsessed w/ this bag! I just recently got this bag (pre-love but in great condition) and I absolutely love it! Gosh I would like the red one please! 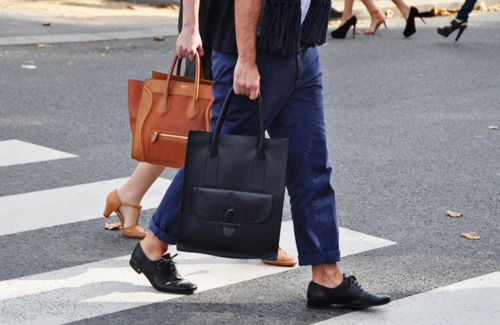 I absolutely ADORE these bags! Loved it on Blair Eadie and Leighton Meester!